Nice lot in Fountain priced to sell. Bring us an offer! 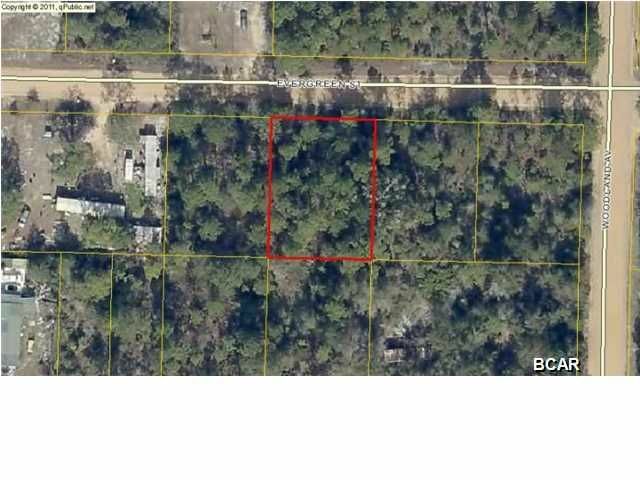 000 Evergreen Road (MLS #617866) is a lot/land listing located in Fountain, FL. This property was listed on 06/06/2018 and has been priced for sale at $6,000.